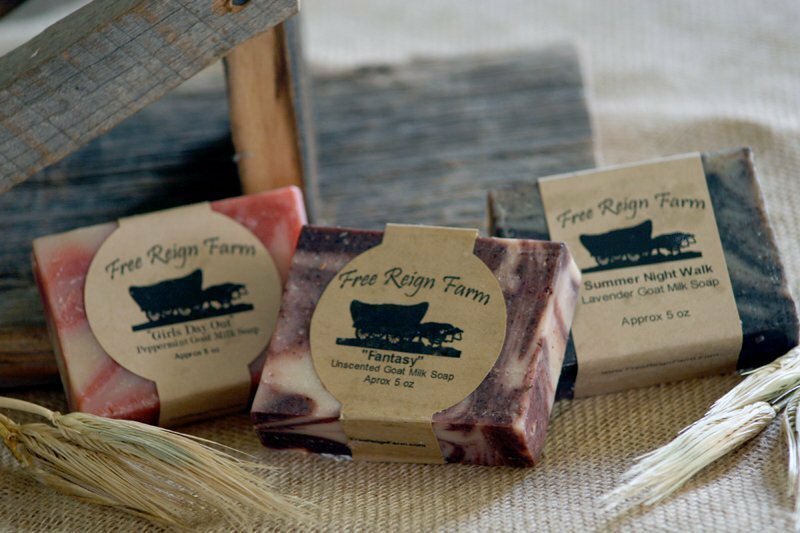 Looking to add a few Goat Milk Soaps to your product line? 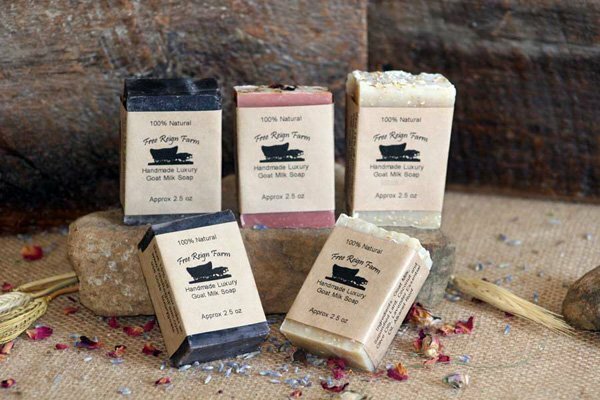 This basic starter kit is just enough to get you started. 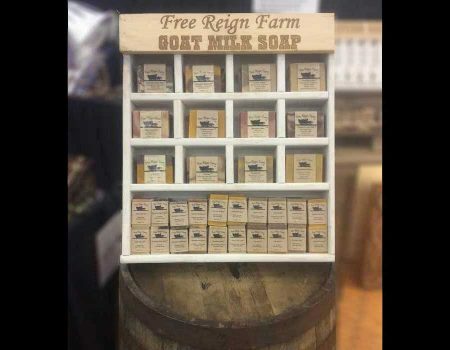 If you are interested in a professional wooden display for your soaps, consider the Premium Wholesale Package. 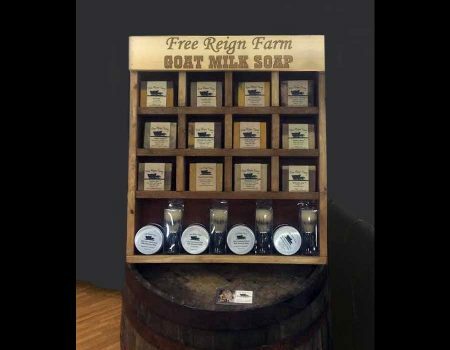 This display has helped our retail locations move product 2-3x faster with minimal additional up front investment.